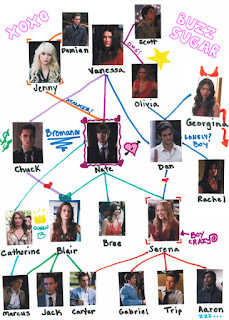 Star relationships, to know who's with whom! Hollywood's lifestyle has always attracted people despite being extravagant. Most interesting are the relationships that come and go restlessly. Star relationships keeps up to date with the latest gossips. Star relationships is an animated website that shows who's with whom in real time and throughout history. The website is open to anyone interested in gossips. The website's free with ads. For each star a retrospective shows all past relationships, it can be paid and downloaded. Not so clear except the need for loud and pushy communication amongst people magazines!